Teaser trailer for Halloween II, aka H2. H2 picks up at the exact moment the first movie stopped and follow the aftermath of Michael Myers murderous rampage through the eyes of heroine Laurie Strode. Danielle Harris, who plays Laurie Strode’s friend, Annie Brackett, had previously starred in Halloween 4 and Halloween 5. In those movies, she played the niece of Michael Myers and the object of his obsession. Danielle Harris and Brad Dourif are both in Halloween II as Annie Brackett and Sheriff Brackett respectively. The two were also in the horror film Urban Legend. However, in that film they did not share any scenes. 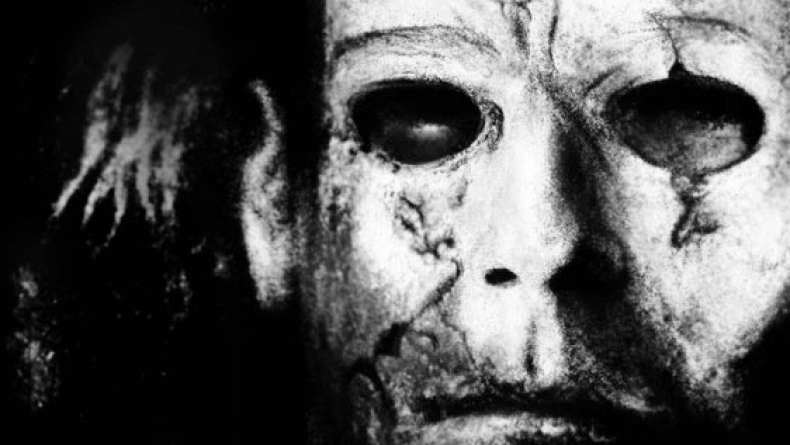 Rob Zombie did not want to make a sequel to Halloween. The film studio decided they were going to make it whether he was involved or not. Zombie signed on for the sequel in order to preserve his vision for the series. After the 2007 remake of the John Carpenter classic, Rob Zombie returns with Halloween II. The first few moments of the trailer are reminiscent of the original Halloween II, in which Jamie Lee Curtis’s Laurie Strode is taken to a hospital following the horrendous events of the first film. However, the setting for the remake does not seem to be based entirely at the hospital. Just like the first Zombie Halloween () film, this one seems to be extremely concerned with Michael Myers’ home life and what made him the monster he became. Zombie’s wife, Sheri Moon Zombie always has a significant part in his movies, happy wife happy life, I suppose but from a viewer’s point of view despite her obvious beauty, her role as the Myers mother is unnecessary. Does it really matter why Michael is the soulless killer we have all grown to fear? I don’t think so, let us get some great scares and creepy moments and leave the underlying reasons to the real psychologists. If anything, delving too deep into the reasons makes the entire concept of Michael Myers less scary. There were a few notable things about the trailer; Brad Dourif returning to play Annie’s dad and the town Sheriff. Danielle Harris also returning as Annie, which is great because the original Annie did not get to make it to the sequel. Rob Zombie is known for his passion for horror films which makes the trailer for Halloween II acceptable despite its departure from the original series as it is clearly a very Rob Zombie kind of movie. Just as Halloween had me wavering between approval and disappointment, the Halloween II trailer gives the same feeling of cautious excitement.